Rentalcargroup.com offers car rental in more than 35000 locations, at all major airports and cities and railway stations. Below on this page you see a map with all the car rental companies we work with in Kosovo. 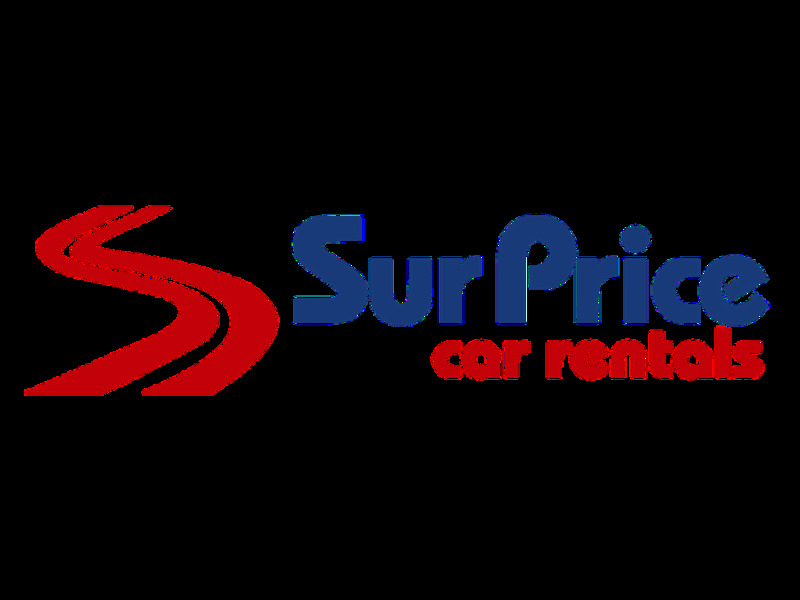 Most major car rental agents in Kosovo offer one way rentals. One-way rental is when you collect the car in one place and return the car in another location. In most cases the car rental agent will charge an extra fee if you wish to return the vehicle at a different location. In the terms and conditions will state if the one-way fee is included in the rental price. If the one-way charge is not included in the rental price, the one way charge needs to be paid on arrival directly to the car rental agent. Kosovo is a region located in Europe’s south eastern. It is a landlocked region that is bordered by Albania and Macedonia to the west and south respectively. Kosovo is inhabited by at least 2 million people with different ethnic composition. Prishtina is the capital city of Kosovo. Why should I visit Kosovo? Kosovo is a region with beautiful continental climate with great summers and winters that are snowy and cold. Have fun hiking in Kosovo since most of it is mountainous. Enjoy the Kosovo white and red wine brands like merlot, pinot noir and the classy chardonnay at the largest wine land in Kosovo, Orahovac. How do I get to Kosovo? Most countries’ citizens will require a valid passport and visa to enter Kosovo. Citizens from South Africa, Albania, Canada, Australia, Turkey and Singapore among other few countries will not require a visa to enter the region. The best way to enter Kosovo is by plane as there are many European airlines that offer flights to Kosovo. You can also enter Kosovo by bus or train, but only from the neighboring countries. What transportation option is most ideal to use in Kosovo? While it is possible to move around Kosovo by taxi, bus or train, the most ideal way to explore Kosovo's rich history is by car rental. It is possible to rent a car in Kosovo over the internet prior to travelling and you even get discounts for early car hire booking. There are also very cheap car hire companies in Kosovo if you are visiting Kosovo on a budget. You can even rent a car from the Kosovo airport upon landing as there are car rental agencies at the airport. With a car rental, you are guaranteed to explore places in Kosovo that could have otherwise be impossible to access without a car such as the Rugova gorge, and the Gjakova bazaar where you can get souvenirs. What accommodation options are there in Kosovo? There are numerous accommodation options in Kosovo with the rates the same as those charged in the neighboring countries. If you are on a budget, it is advisable to make a hotel booking early before arrival to hotels outside the capital. This is another reason why you need to rent a car as you will have to drive to the locating outside Pristina. The capital of Kosovo offers archeological works of art in the Kosovo national museum and as you exit the museum, you can have a peak at the ancient mosques dating back to the Ottoman Empire. You can visit the peja’s north and see the beautiful Drini river waterfall, this is especially scenic in summer where you enjoy amazing roads with rivers and wires on either sides. Explore the Serbian Orthodox Church patriarchy seat, the ‘pec patriarchy’ in North West of Peja. This place remains of importance to most Serbs. You can have a taste of the Kosovo diversity by visiting the Mitrovika Bridge which serves as the division line for the Albanians and Serbs in Mitrovika. Visit the UNESCO heritage site, the Decani monastery which offers spectacular architecture which is also a very important monastery to the Serbian Orthodox Church. There is also the Gracanica monastery, the most historical Kosovo city, the city of Prizren, the Brezovika ski centre and the novo Brdo among other amazing places to visit in Kosovo. While in Kosovo, do not forget to try the famous macchiato at any coffee house. Last month, the average car rental length in Kosovo was 6 days. The average rental car length in Kosovo is 7 days. The most booked rental car type currently in Kosovo is ECONOMY cars. Last year, the most booked rental car type in Kosovo were ECONOMY cars. How much does it cost to rent a car in Kosovo? Last month, the average car rental price was 142 USD. Last year, how much did it cost to rent a car in Kosovo? Last year, the average car rental price was 161 USD. What is the current average daily price to rent a in Kosovo? Last month, the average rental price was 25 USD per day. How much did it cost to rent a car in Kosovo over the past 12 months? Last Year, the average rental price was 25 USD per day. The car rental companies available in Kosovo are: National, surprice, Enterprise, Interrent. See below last 5 customer reviews. Our customers rated Kosovo Car Rental with an average of 9.33 based on 3 ratings. Easy to use europcar in prishtina, kosovo; and they were very serviceful upon returning the car on sunday evening. thanx!